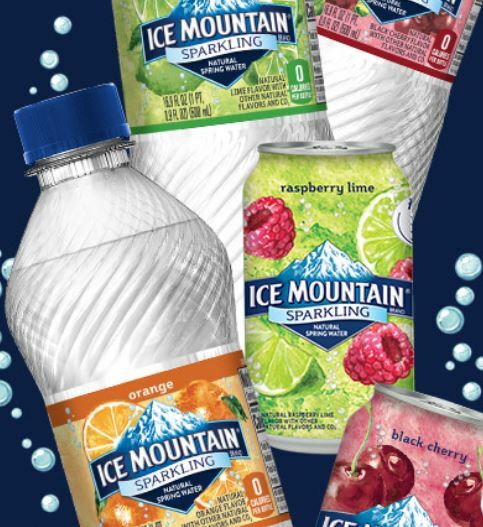 Free 8-Pack of Ice Mountain Sparkling Water!! Fill out the short form here to get a coupon in the mail for a free 8 pack of Ice Mountain sparking water. If this particular brand of water isn’t available in your region, it will direct you to a different page to get your coupon. Offer ends July 31st 2018.